Ferrari factory original 2007 Ferrari 60 years in 60 symbols - 60 Anni in 60 Simboli. 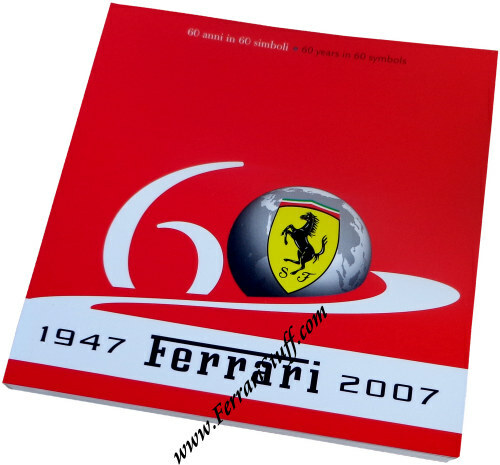 This brochure was issued for the 60 years anniversary and describes the history of Ferrari in 60 separate symbols from 1947 to 2007. 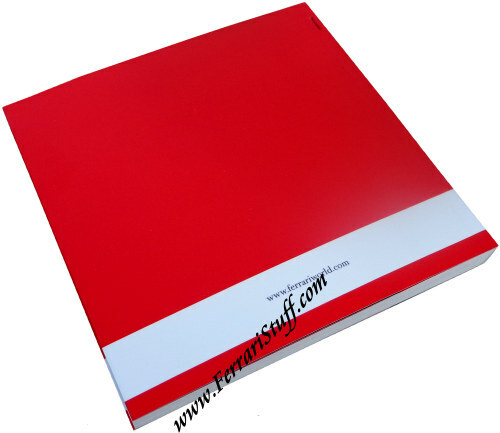 Two pages are dedicated to each symbol and the brochure counts a total of 130 pages. Ferrari print number 3027/07, issued in 2007.